Neeson has faced widespread backlash for recent interview comments. 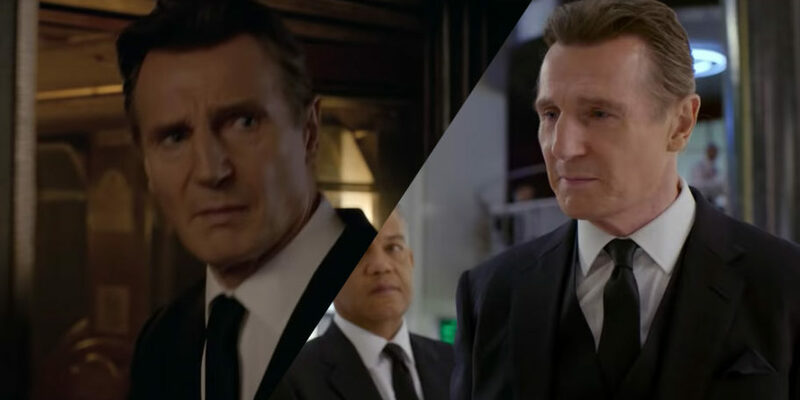 Fans are calling for Liam Neeson to be removed from the upcoming multimillion pound movie Men in Black International. Neeson caused outrage after making a shock admission that he once wanted to “kill a black b******” during an interview with the Independent to promote his latest film Cold Pursuit. The actor confessed to prowling the streets with a “cosh” for a week to seek revenge after his friend was raped by someone of the same race 40 years ago. Neeson said he was “ashamed” of his “primal urge” to be violent and insisted that he is not racist. However his comments have led to widespread backlash and many are now calling for the actor to be scrapped from the upcoming Men in Black International. Sorry @TessaThompson_x I was looking forward to seeing MIB:International with you & @chrishemsworth but I CANNOT support this movie after reading Liam Neeson’s racist comments about wanting to lynch a random black person. Despite the backlash, a Sky News interview with ex-footballer John Barnes has been widely praised for the way he speaks about the comments. Barnes discusses how Neeson’s reaction was ‘normal’ as this was the way the media had shaped people. He also touched on racially charged comments made by Winston Churchill which are largely ignored. The red carpet at the New York premiere of Neeson’s new film was last night canceled as a result of his comments. Organisers said there would no longer be interviews and photo opportunities at the event to promote Neeson’s movie Cold Pursuit – just hours before it was due to start – but the film will still be screened.